PSIA-AASI’s groundbreaking technical manuals help you teach effective, engaging, life-changing lessons. 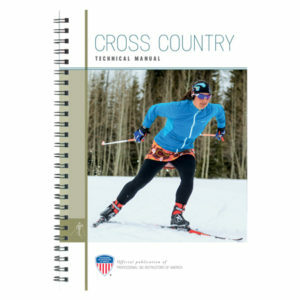 this freestyle manual will help you gain a deeper understanding of the sport(s) you love. PSIA-AASI’s groundbreaking technical manuals help you teach effective, engaging, life-changing lessons. 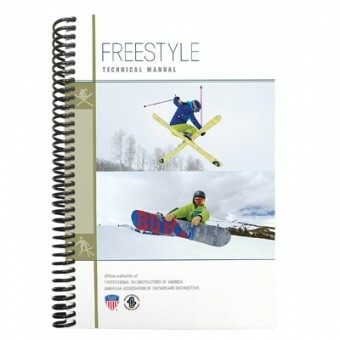 this freestyle manual will help you gain a deeper understanding of the sport(s) you love. These indispensable teaching tools are available in print and digital editions (extra cost), and include access to supplemental video that helps cement the knowledge you’ll share with students. 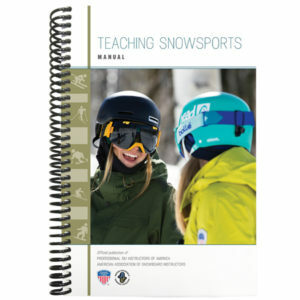 The manuals give you the tools you need to improve your own ski and snowboard skills and teach amazing lessons! If your lessons include elements of freestyle – and for maximum fun and learning, why wouldn’t they? 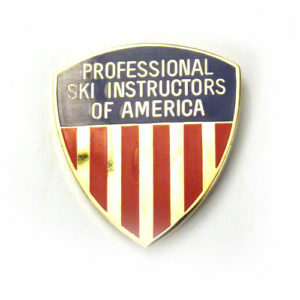 – you’ll definitely want to pick up PSIA-AASI’s newest video-enhanced teaching resource, the Freestyle Technical Manual. Whether you’re coaching elite-level athletes or helping a student slide a box on skis or a snowboard for the first time, this manual offers the invaluable insight and progressions you’ll need to successfully share the freestyle stoke.